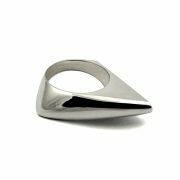 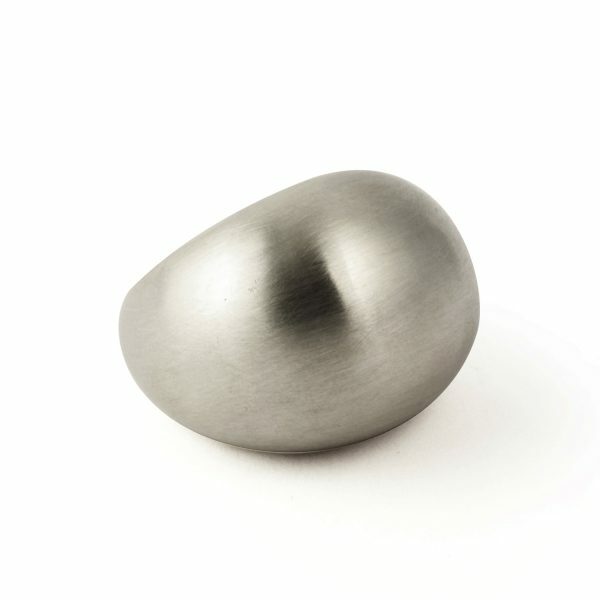 Clean and minimal, the Crest Ring by MARIA DORAI RAJ is striking in its design with its high polished finish and curved face. 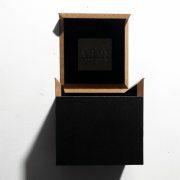 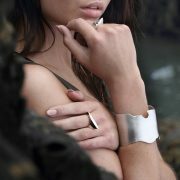 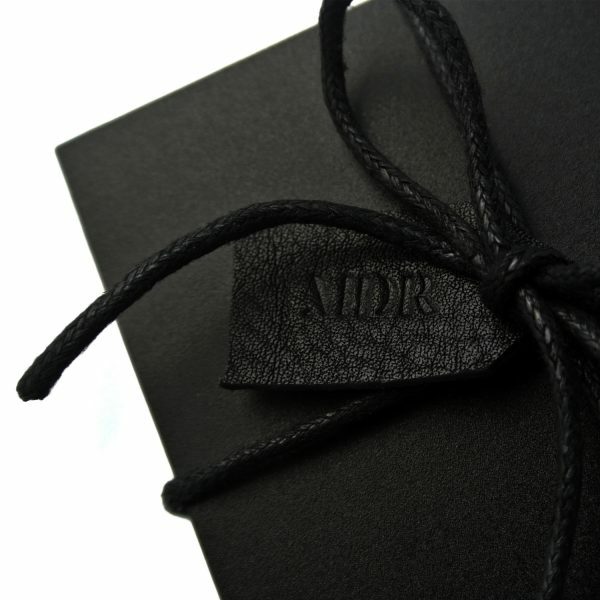 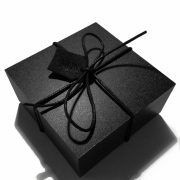 This ring is presented in a gorgeous gift box with hand stamped leather tag. 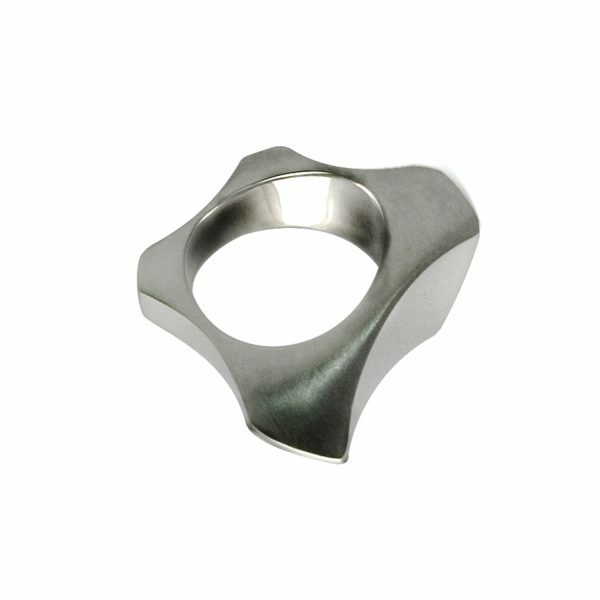 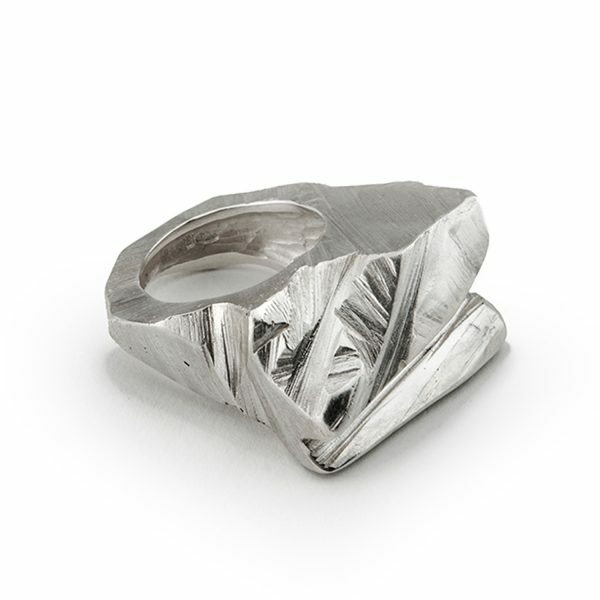 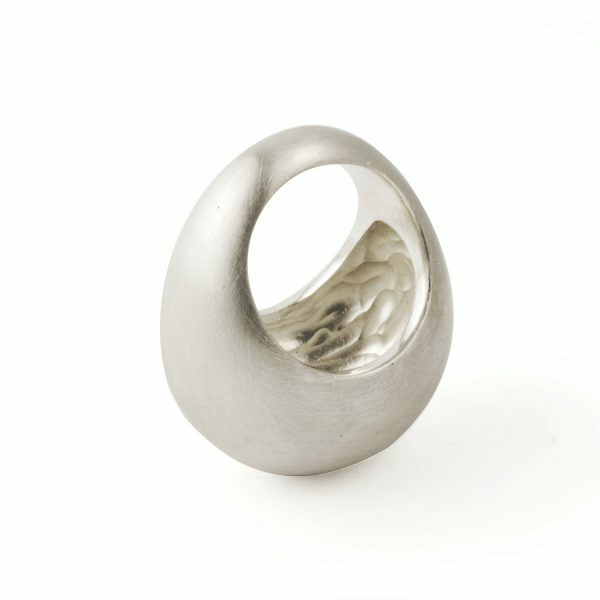 This ring is 28mm wide, 7mm long. 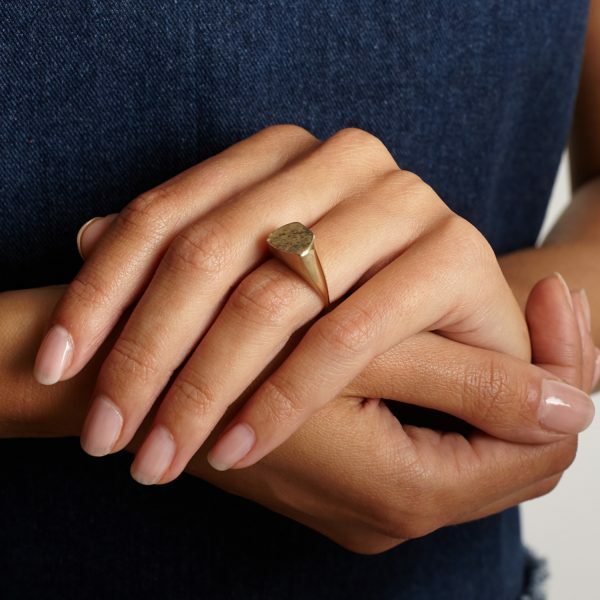 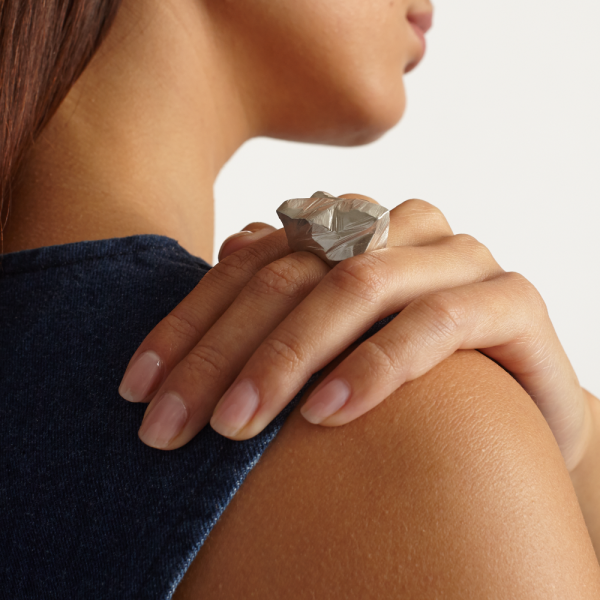 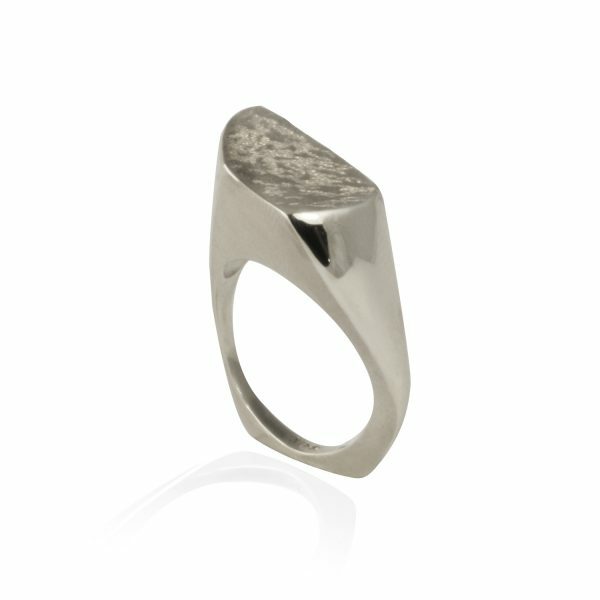 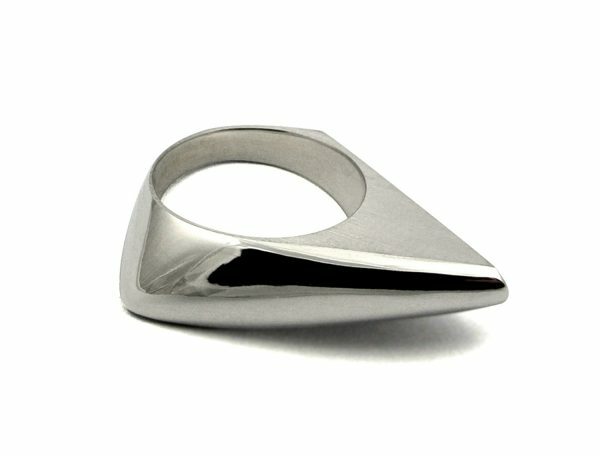 When worn, it sits 7mm above the finger.